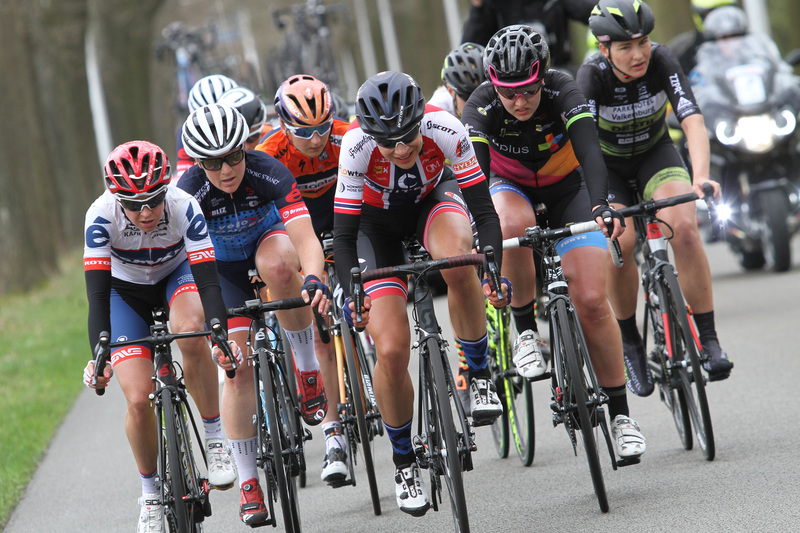 Back in Bretagne, where we won double in 2014, we started with a 4-woman strong squad both days. 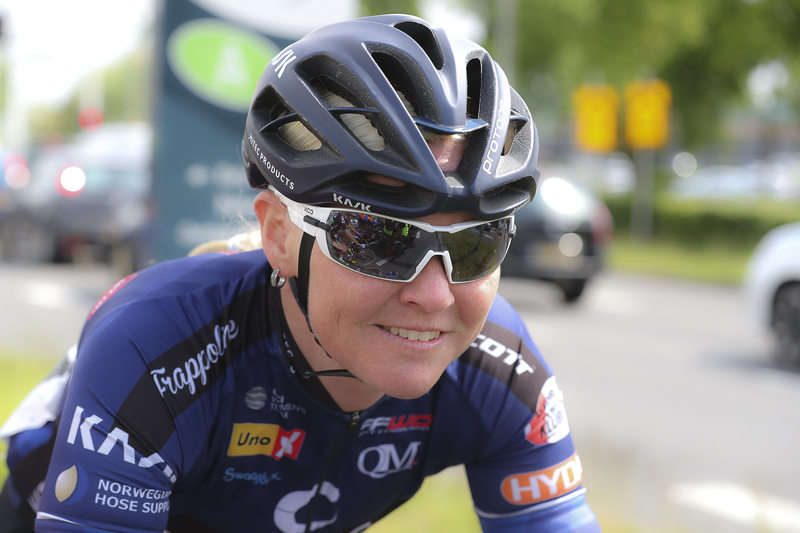 For La Classique Morbihan, we had Katrine in a 2 girl break in the last 10 km, when she had a mechanical, and lost any chance of a result. Vita was our best placed with a 9th place. Ashleig Moolman (Bigla) won the race. 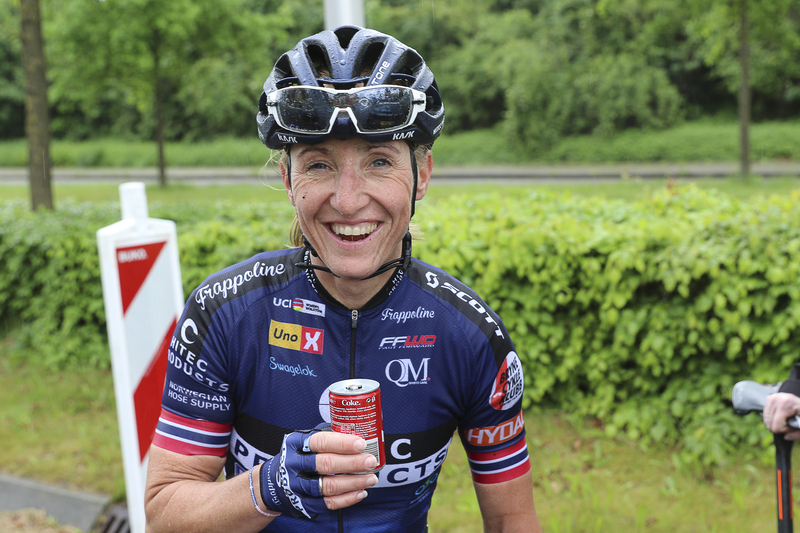 The same girl won the following day race GP de Plumelec, when Vita had a nice 9th place finish. 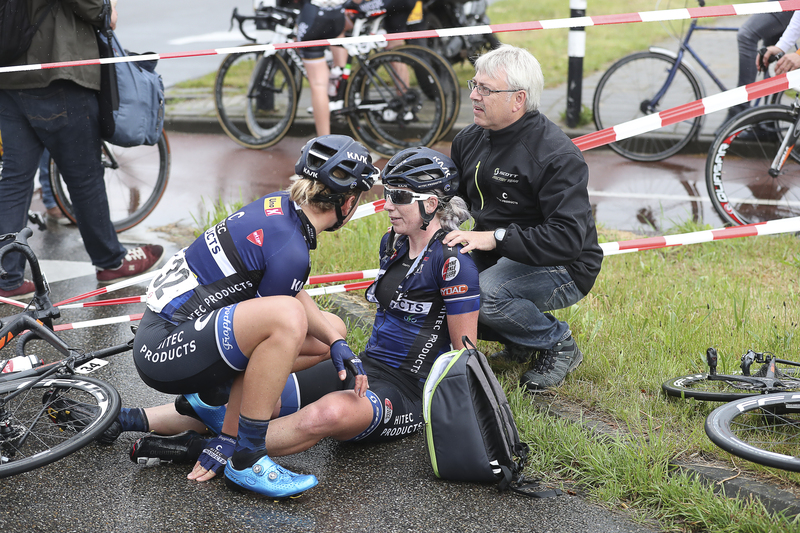 Katrine was again unlucky, was involved in a crash and was sent to hospital for check. Luckily it turned out to be not so serious. 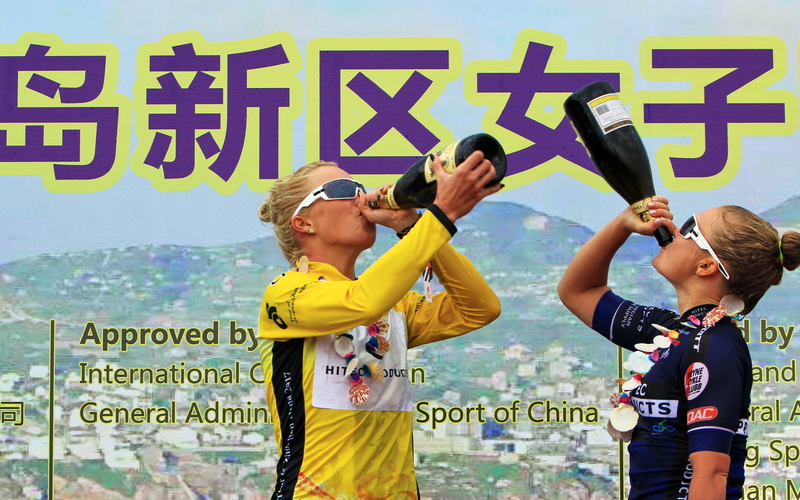 The stage race in these Chinese islands have become a place of success from the team sine Emilie won the first edition in 2012. 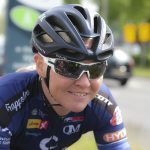 Later, Cecilie had 2 stage wins in 2013 and Lauren won overall in 2015. This year, however, we did a clean sweep. 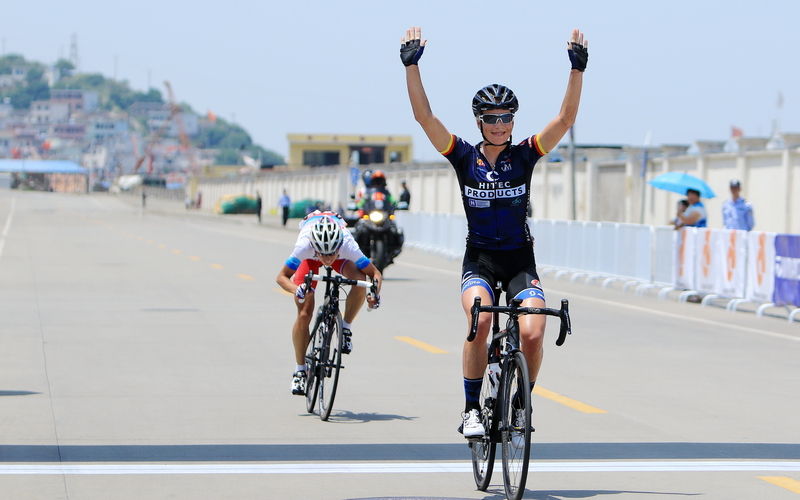 Charlotte won the GC, after a stage win on the queen stage (2). 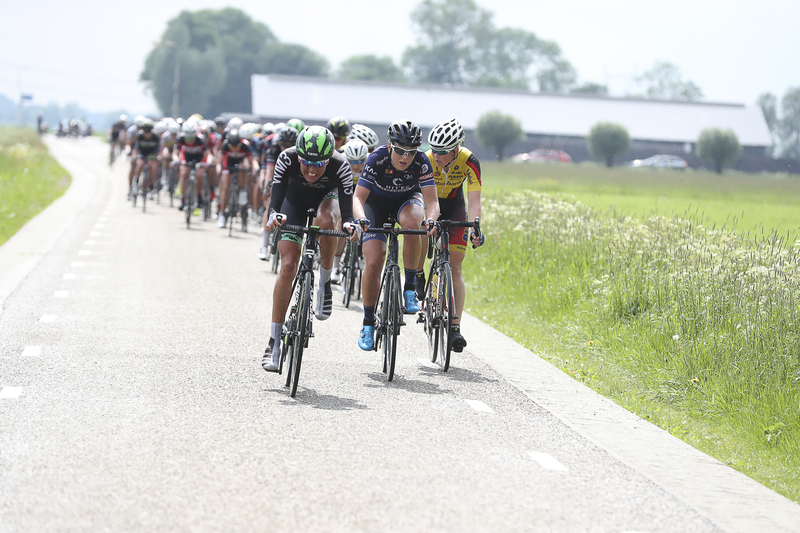 Emilie was 3d in the GC, after 2 stage wins, and also won the green jersey. 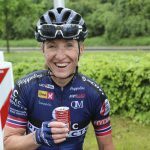 Simona was 2d on the last stage and 4th in the GC. To top it off, we also won the team competition. The teams first WWT stage race for 2017. 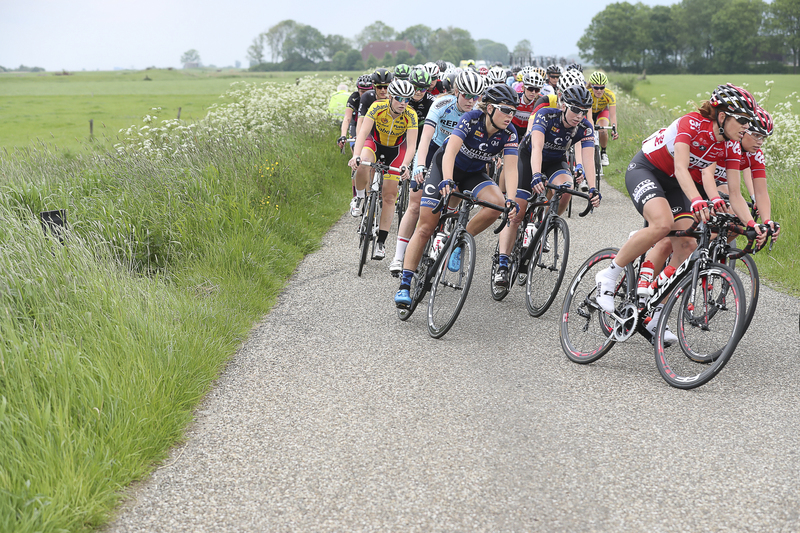 In a close call Jolien dHoore (Wiggle) won the GC, Emilie on a nice 7th place. After a crash in stage 1, she was 5th in the second stage after a great leadout by the team. 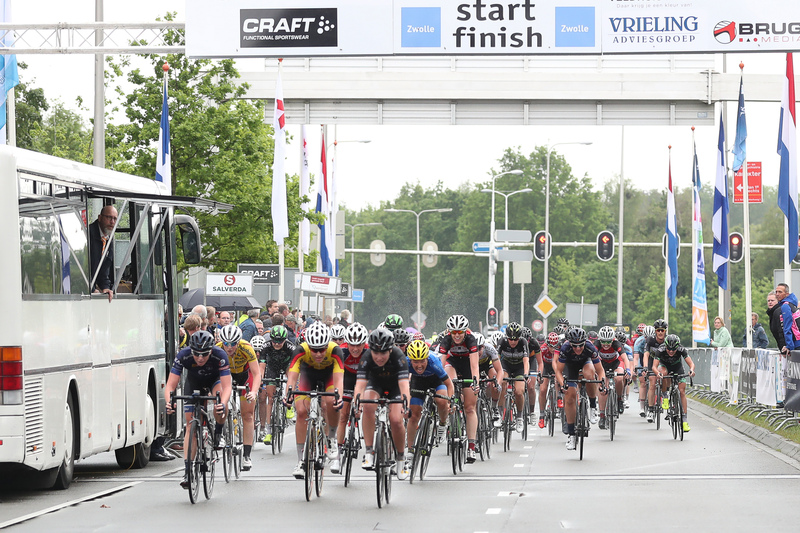 On the last stage, the leadout train messed it up a little bit, Simona finished 7 and Emilie 8. 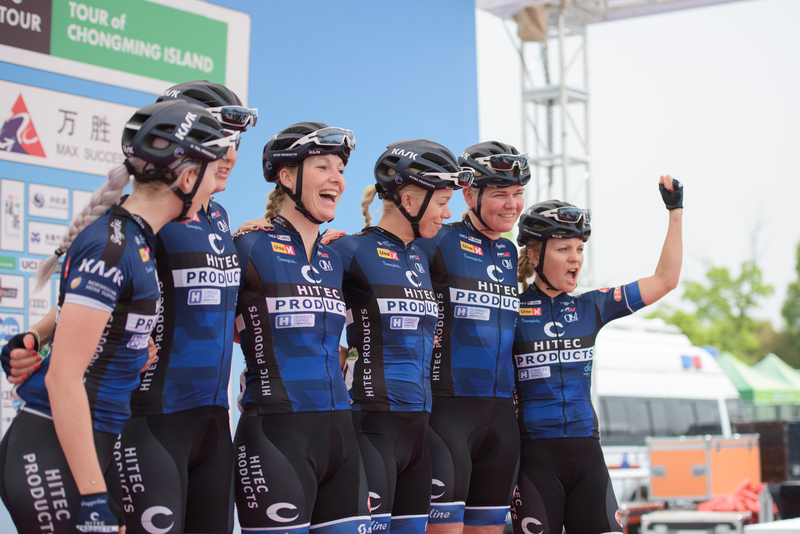 Hitec Products sign on at Tour of Chongming Island – Stage 3. 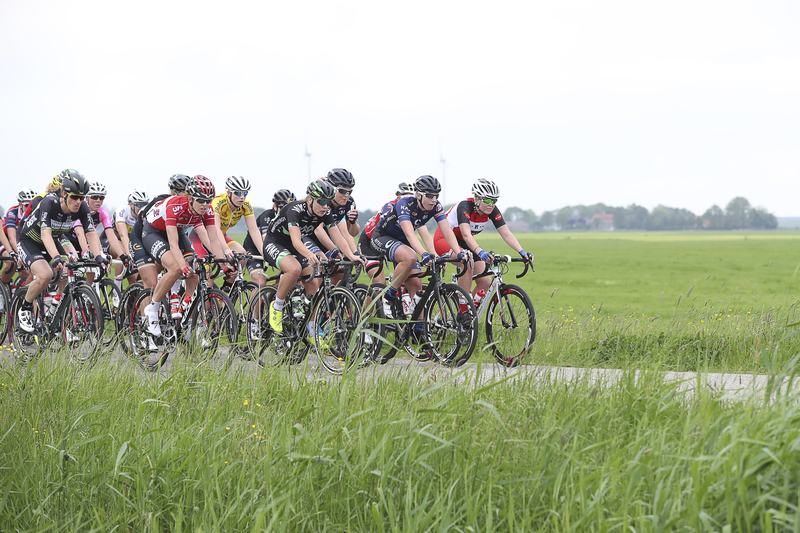 A 111.6km road race on Chongming Island, China on 7th May 2017.